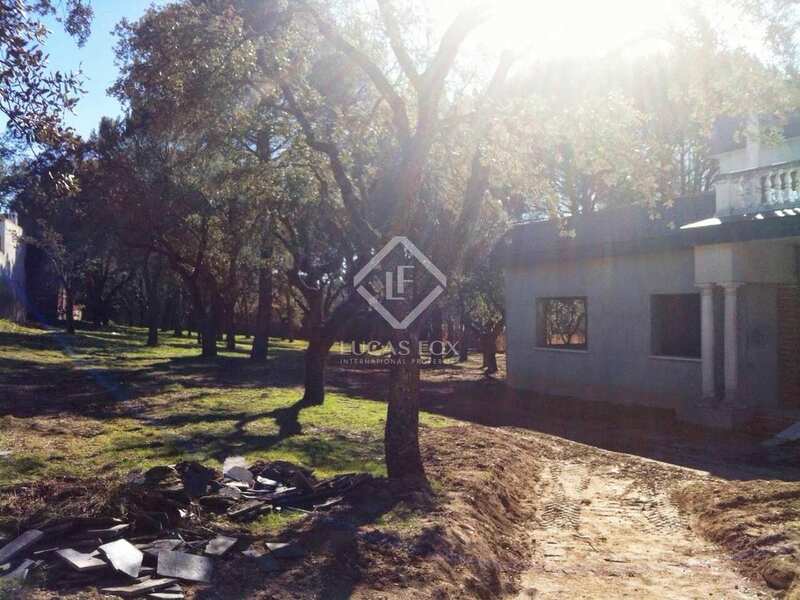 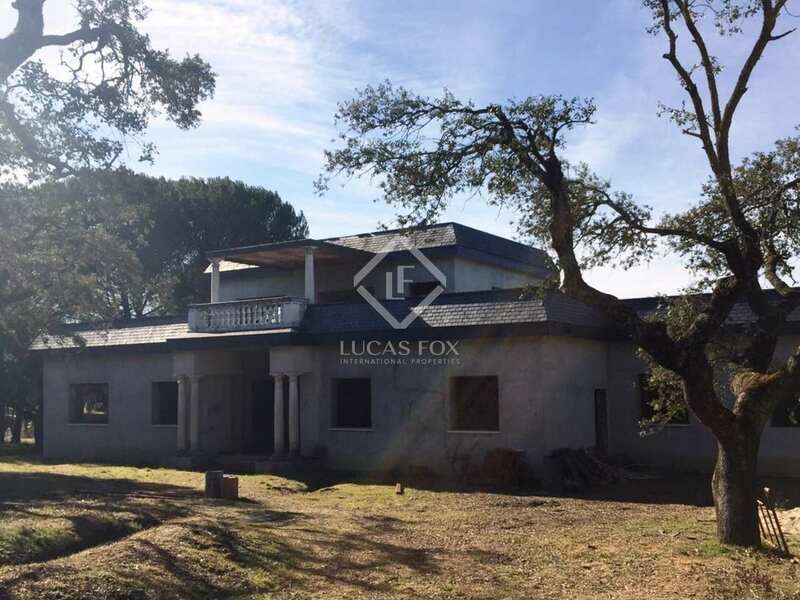 This property for sale in Pozuelo offers 650m² of high quality interiors which are now being draughted and due to be completed by the end of June, making this the ideal time to add any personal final touches desired. 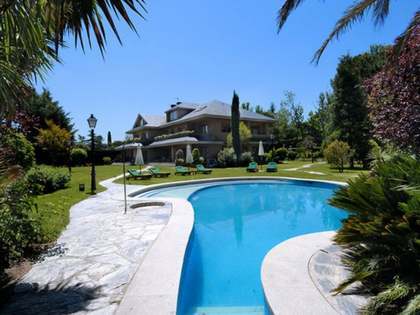 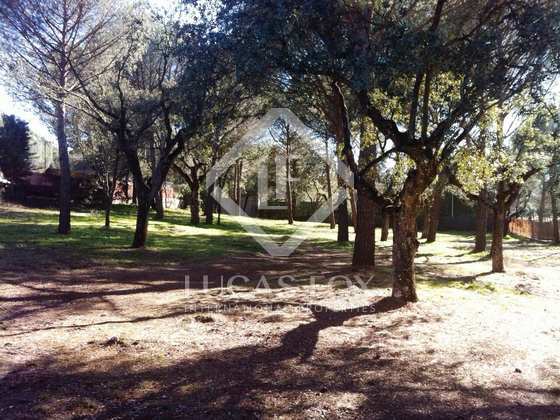 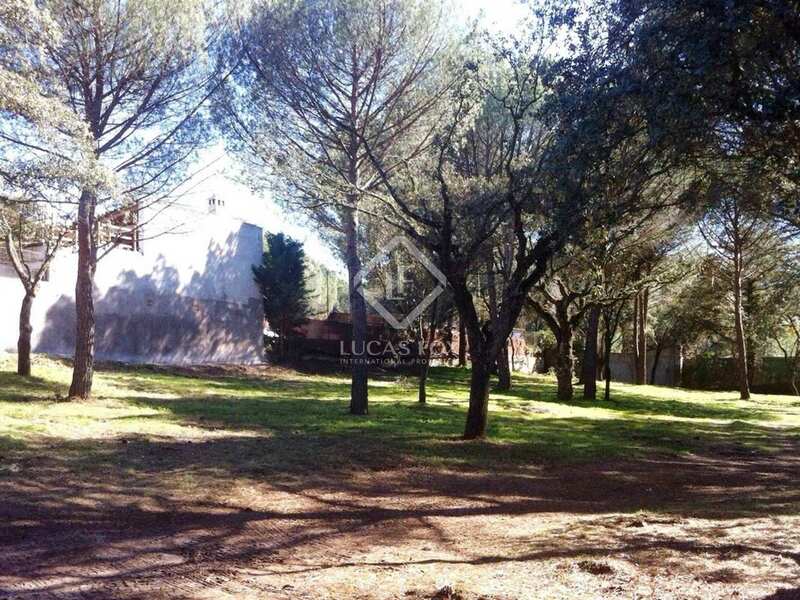 The property is located in Prado largo, a luxury neighbourhood belonging to the town of Pozuelo, Madrid. 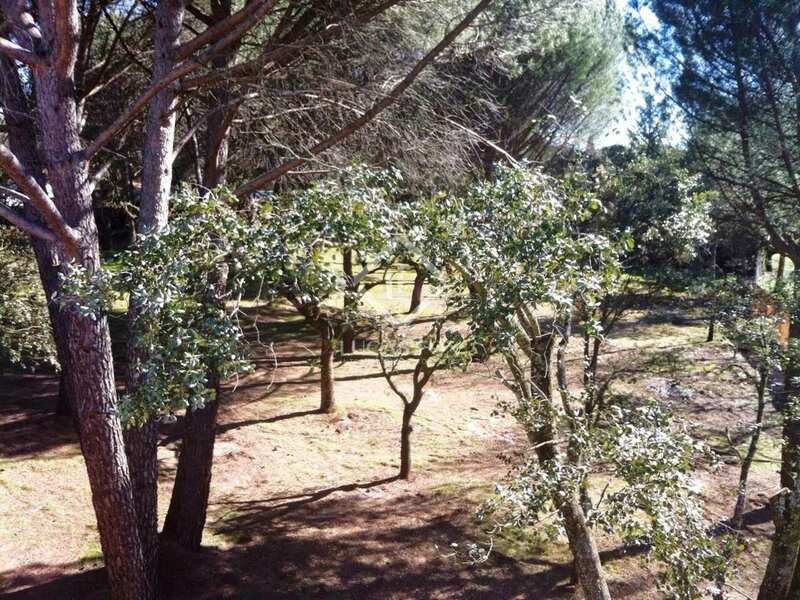 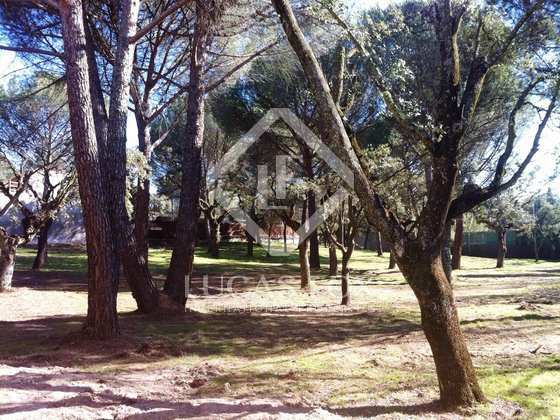 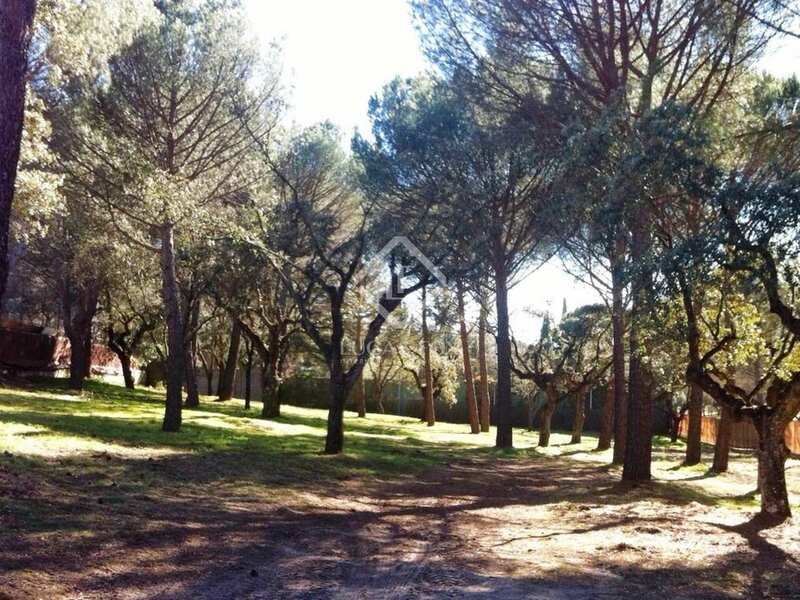 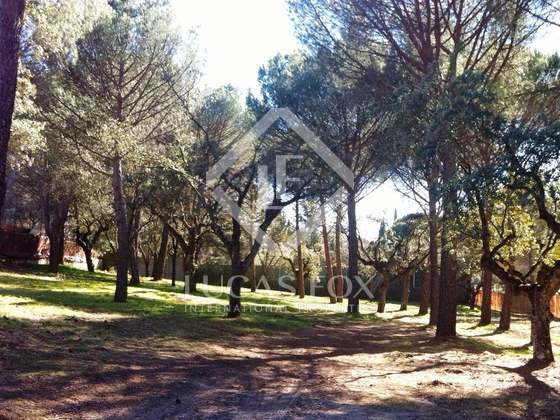 This area is a mere 15 minutes away from the city centre, and is surrounded by countryside and pine forests. 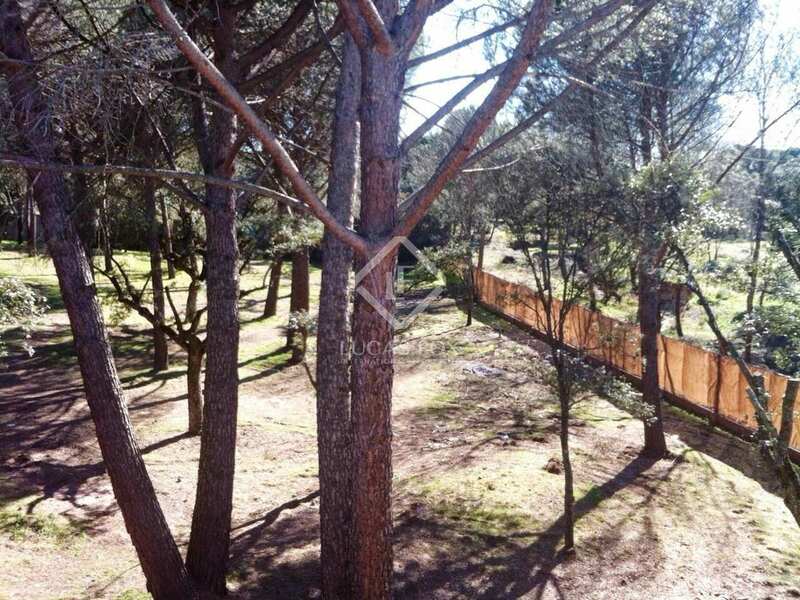 In fact, the garden is to maintain the original layout, featuring tall pine trees and a beautiful play of light through forest-like areas. 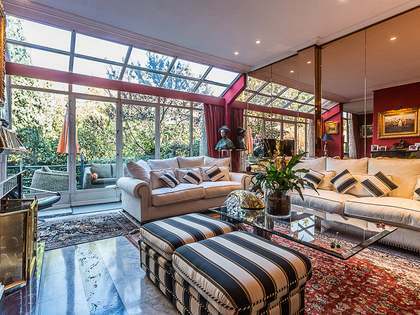 Inside this exclusive home there are two floors both with large windows. 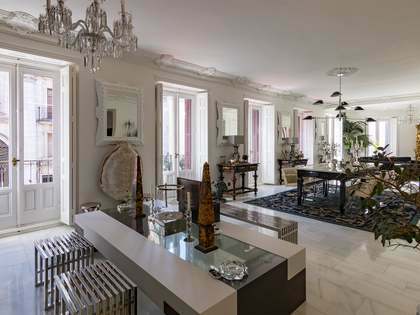 On the main floor you can find the gorgeous living areas, a terrace, the indoor swimming pool, the spa and gym, the kitchen (which will come fully-equipped with modern appliances) and the bedrooms, all double and with fitted wardrobes. 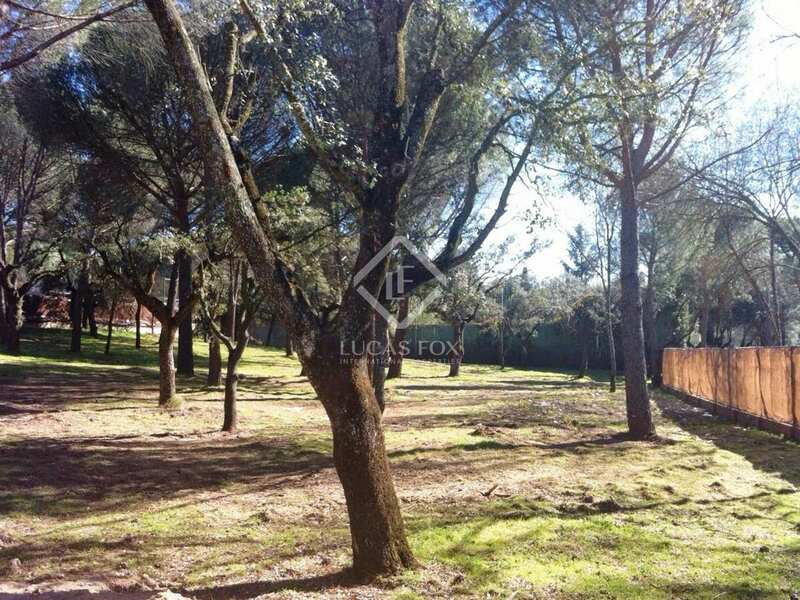 This is the perfect home for those who are looking for a luxury property, in a well-located, safe area, near international schools, many amenities, and within easy reach of the city centre. 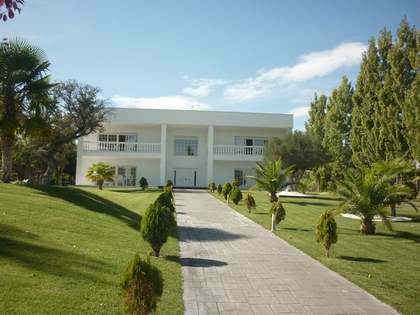 - 1 ensuite master bedroom. 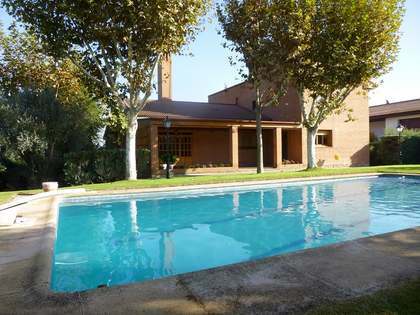 This modern and luxurious residence is located in the area of Pradolargo, Pozuelo de Alarcón. 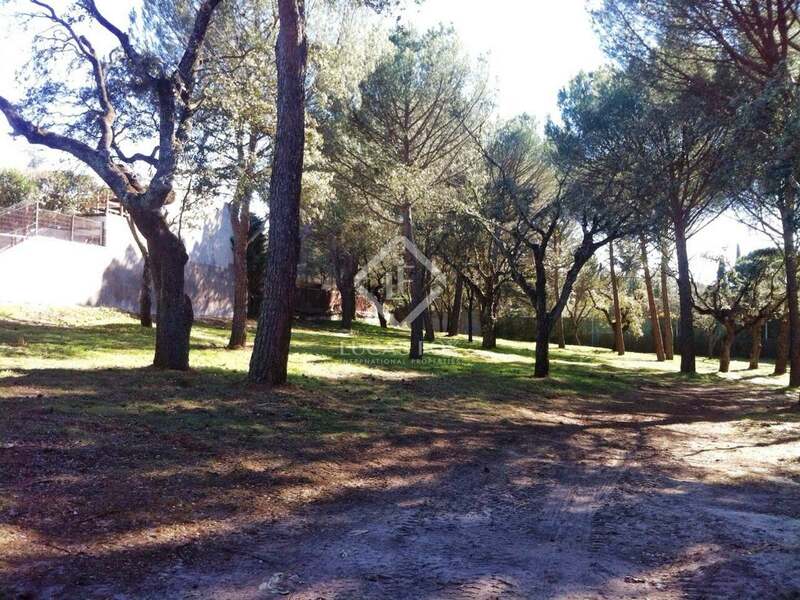 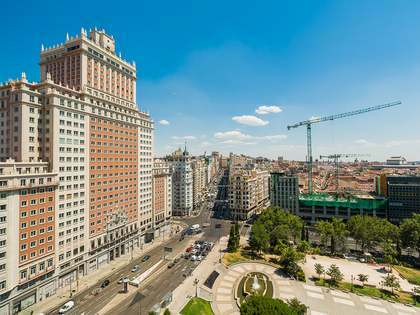 Ideally situated close to main roads that take you into Madrid city centre in under 10 minutes.